Achieve a healthy scalp and hair with the Aveda Scalp Benefits Conditioner, a lightweight formula that restores nourishment to skin. 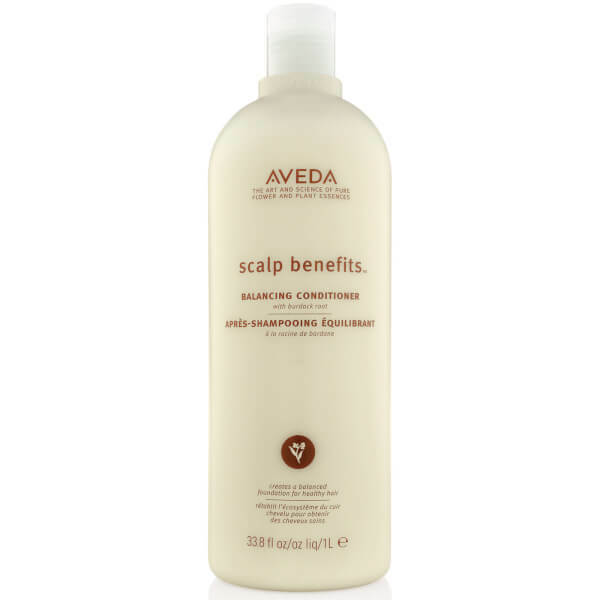 Burdock Root, Sage and Echinacea combine to create a nutrient-rich conditioner that replenishes vital moisture and soothes irritated, itchy scalps. 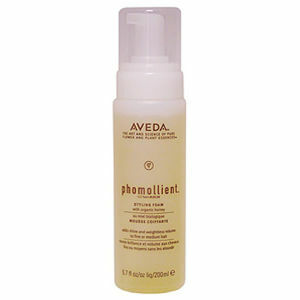 Suitable for all hair types, the formula leaves the scalp calm and healthy and the hair revitalised.